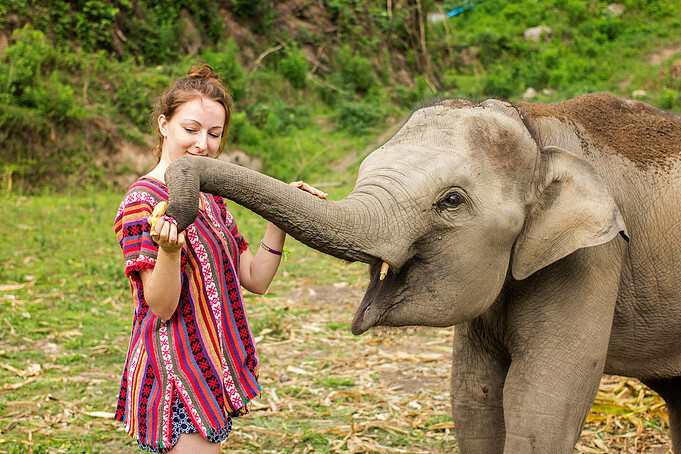 Elephant Jungle Sanctuary offers visitors an enjoyable opportunity to spend quality time with elephants in their natural home, as well as gain an insight into their history and behavior, and create cherished lifelong memories of their time spent with these amazing animals. 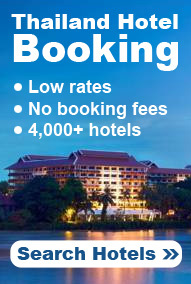 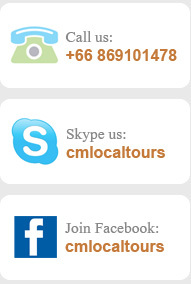 Morning 06.30-07.00 AM, Pick up from your hotel or accommodation and drop off about 01.00 PM. 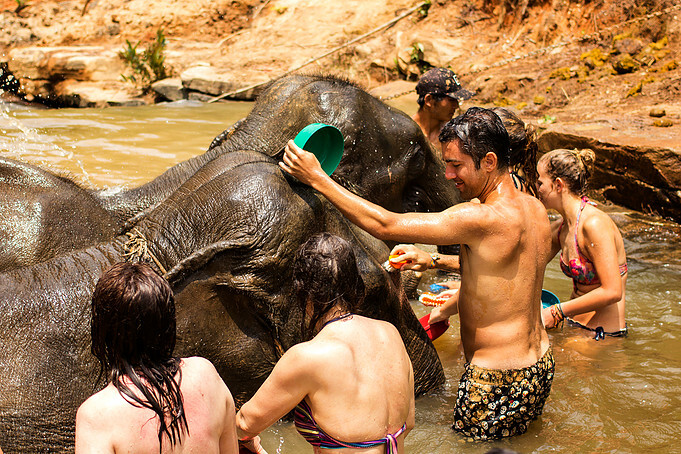 Afternoon 11.30-12.00 PM, Pick up from your hotel or accommodation and drop off about 06.00 PM. 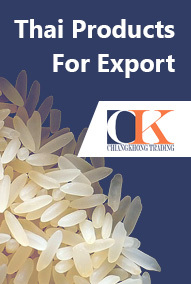 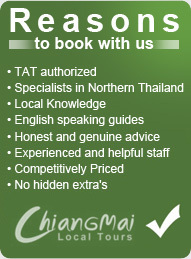 Drive approximately 1.5 hours South of Chiang Mai through rolling hills, forest, and local farming areas. 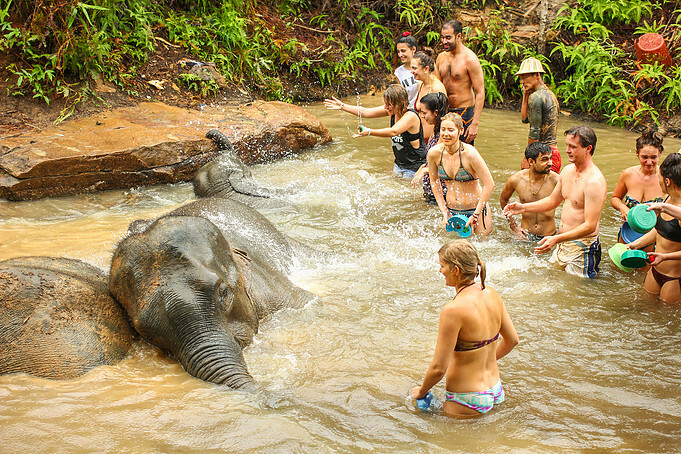 Arrive at the Elephant Jungle Sanctuary. 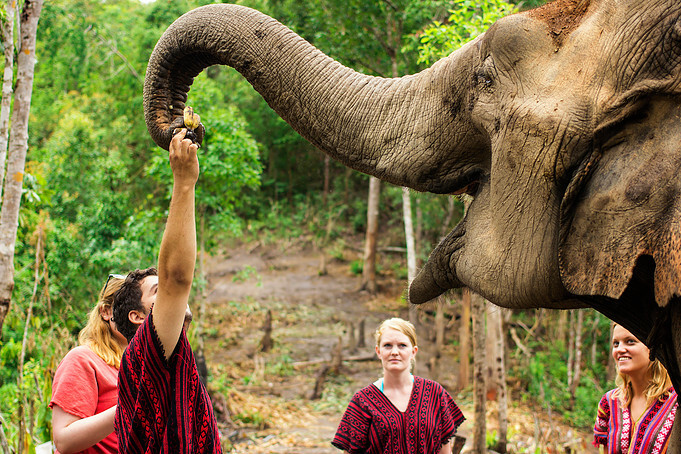 Walk through and learn about the elephants, change into traditional Karen clothing and make medicine for the elephants. 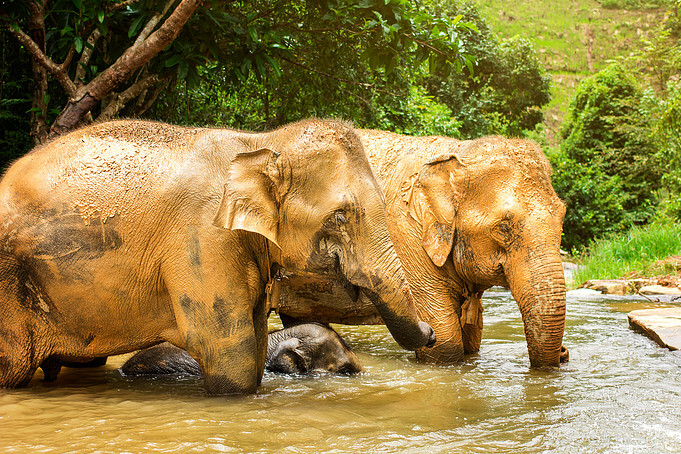 Meet the elephants. 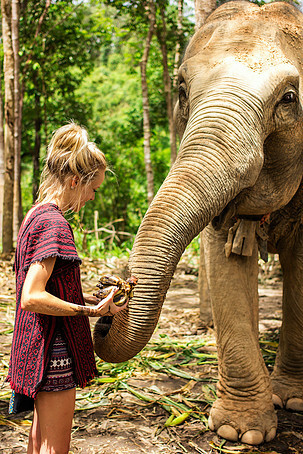 Feed, give medicine, interact, and play with the elephants in a natural environment as you learn about their behavior and history. 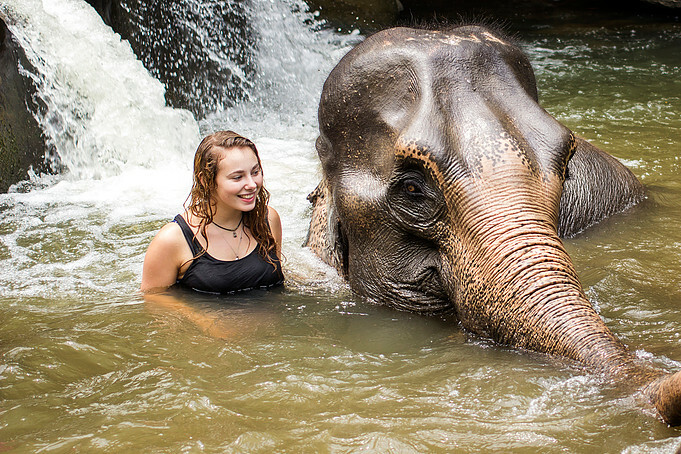 Take photos with the elephants. 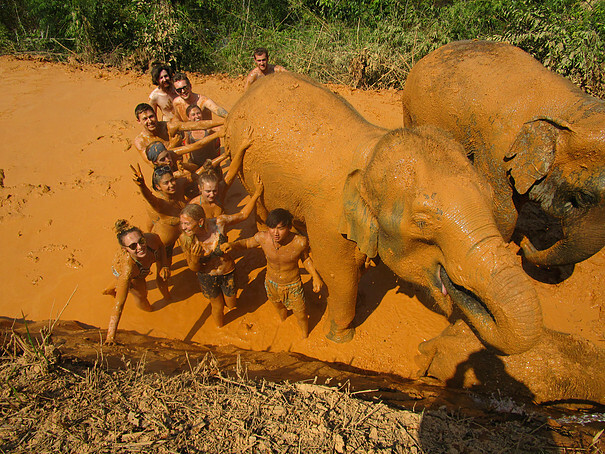 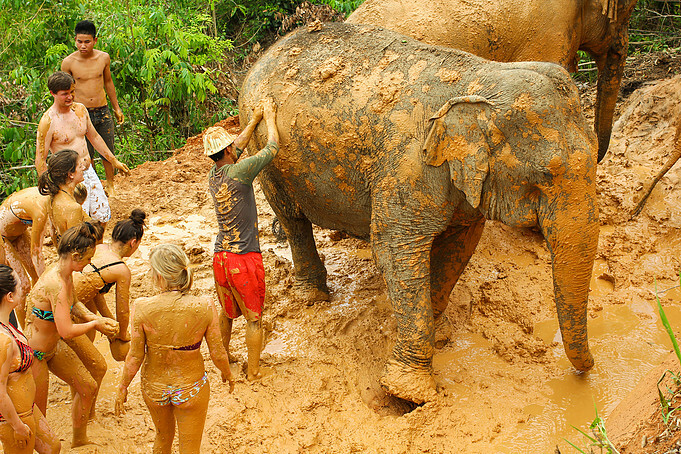 Mud Spa with the elephants. 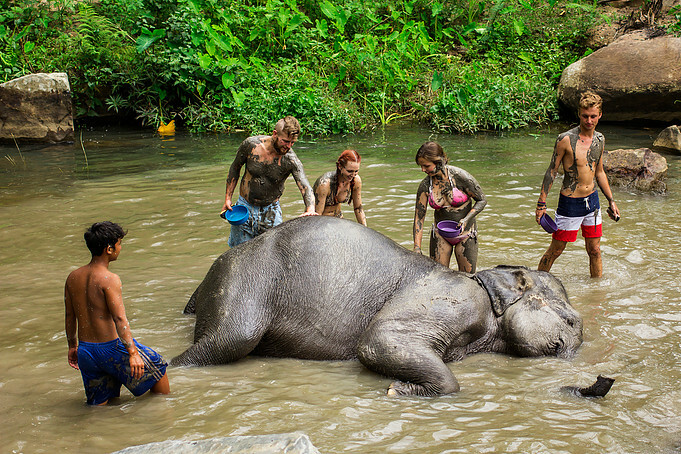 Walk with the elephants to a river and bathe them. 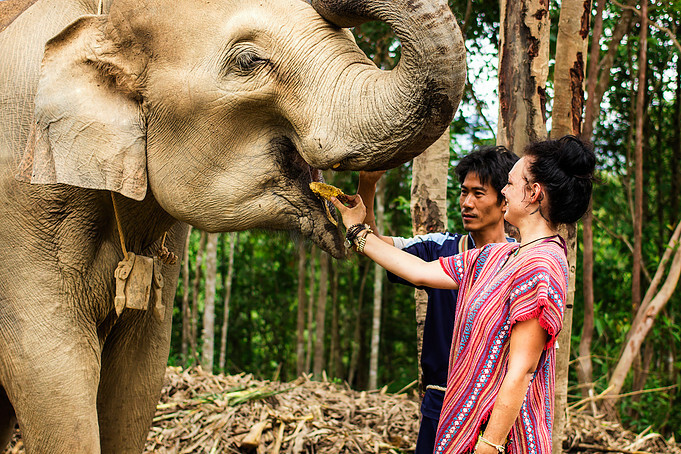 Eat a traditional meal and then say goodbye to the elephants. 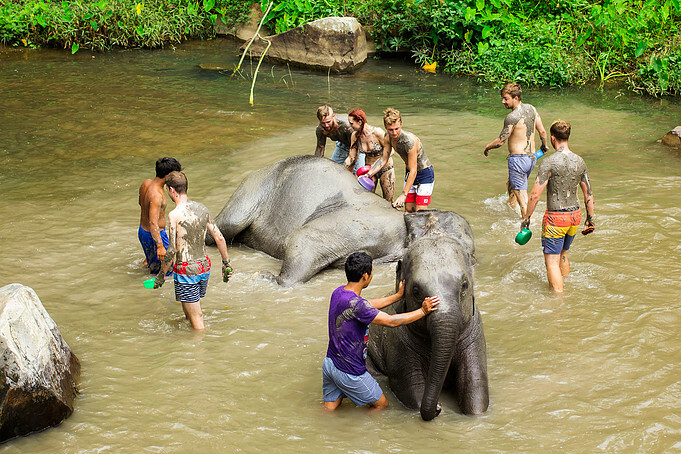 Leave the Elephant Jungle Sanctuary and drive approximately 1.5 hours to Chiang Mai.